Whilst browsing the cameraporn on Flickr recently I was struck by the collection of one guy The Olympus Camera Collector. With a name like that I couldn’t pass up the opportunity to contact him and see what he is all about. Welcome to JCH, tell us a little bit about yourself. First of all, I want to thank you for this invitation, its really an honor to have this interview from you, I hope I won’t disappoint you in any way. 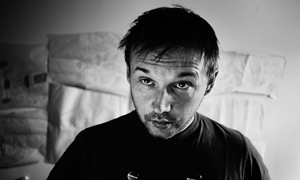 My name is Denny, I’ve born in Canada, I have 36 years and live in Leiria (Portugal). For the last 6 years I’m working as Engineer in a Doors manufacturer in the I&D department. I also worked several years in the “show business” directly for known Portuguese groups tours and sound & light companies, and in productions on music festivals like the Rock in Rio. 1. 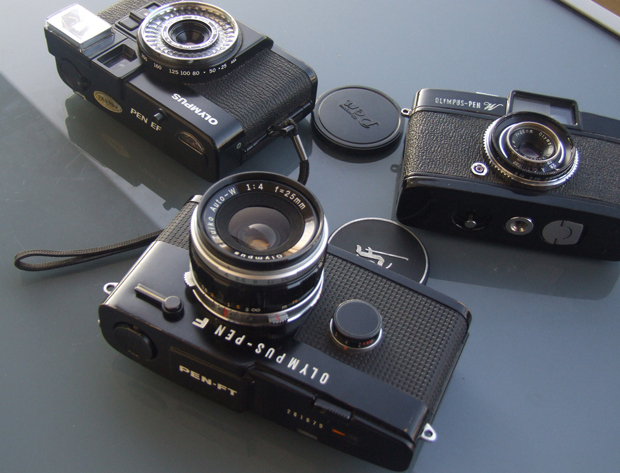 What first got you interested in collecting cameras? Strangely (or maybe not), I bought my own first film camera not many years ago (not more than 4), when I was using a digital camera already. It all started due to the Olympus 35 Trip from my dad, that was the camera I use when I had no camera and needed to take pictures. In those days as a student I didn’t had many money to spend in photography, and I only use the camera in special occasions. 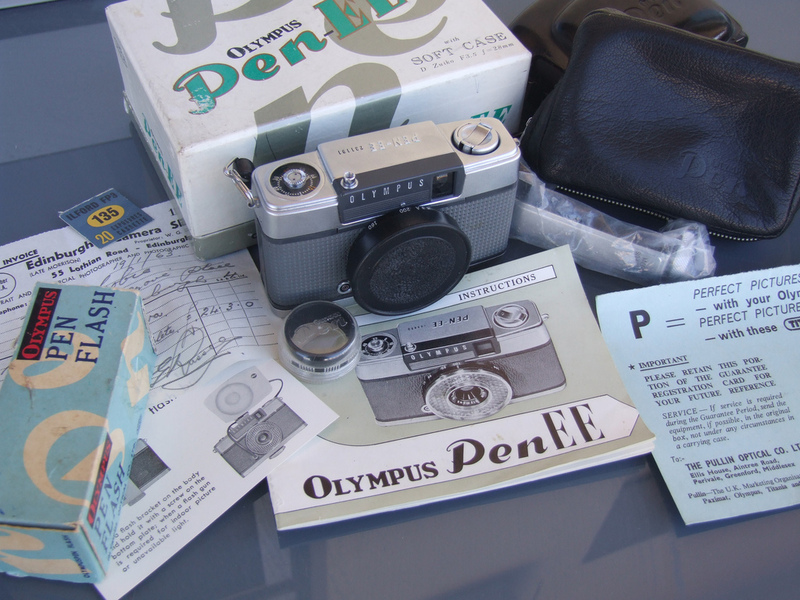 One day I remember to google “Olympus 35 Trip” thinking that no way I would get information about such a simple camera since it was old, and I was shocked how much information there was. There are still many fans & users of that camera, and even today there is a shop in UK just to the Trip cameras. I was also shocked how it was possible that such a simple idea but very well made lightmeter system (with selenium cells) could work so well, and with no need of batteries, which I really didn’t think about it until that day. 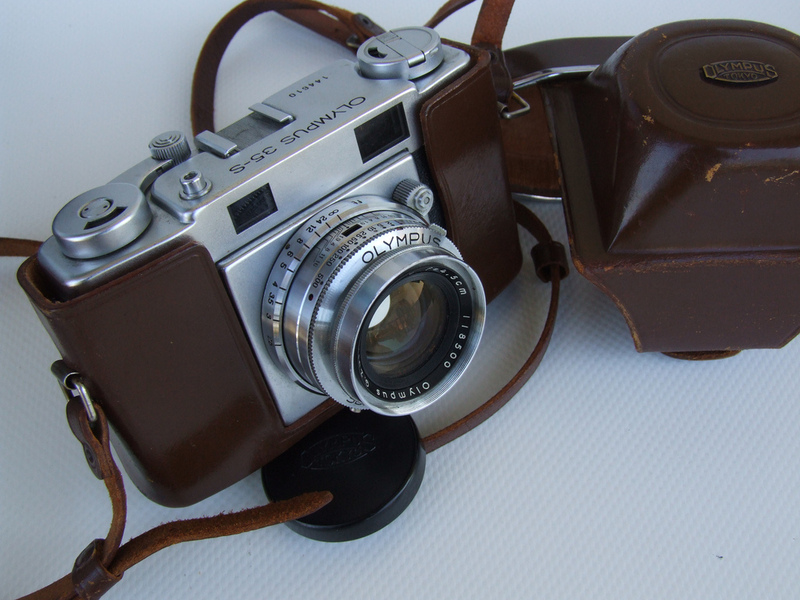 That made me research about “Olympus 35” cameras and I found the world of the old but magnificent & historical cameras. After research for a couple of months (mostly rangefinders and half-frame cameras, but also Slr), I found about 4 or 5 cameras I wanted to buy, and that was it. 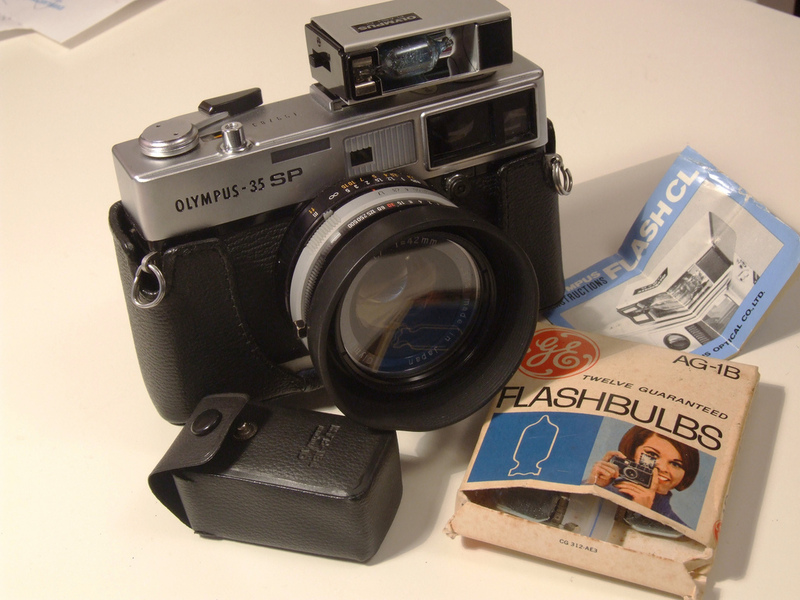 I’ve start with very low budget cameras: the Olympus 35 RC rangefinder camera, that I really loved to use, and I was shocked how that little camera could perform that well. After that it followed the tiny Olympus PEN EE2 half-frame camera, a much simpler camera & totally automatic with the selenium cells system, that once more surprised me with the lens detail for the 10x15cm paper photos. 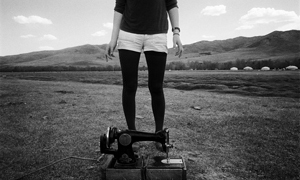 And this was how I enter and fall in love with the rangefinder & half-frame world. The problem is that the more I research and know, more cameras I want to try and add to the collection, and now that I have almost 50 cameras, there are at least 15 or 20 cameras more I would like to add to my collection (and I’m still to enter in the TLR & Medium format world). And this was how I’ve started a collection of cameras, Olympus vintage cameras mostly, mainly Olympus rangefinder & viewfinder cameras, like Olympus 35 series & Olympus PEN half-frame cameras. It takes some time to add the cameras to my collection, because I need to buy them at a good price, and I like them in top condition. Some cameras I waited about 3 years to buy (like the PEN FT). I finance my collection not with salary money, but repairing cameras that I know & reselling (mostly Olympus PEN & 35 series) to make money to my own collection. It’s part of the fun, and this way my wife doesn’t care about the quantity of cameras I have ☺. 2. 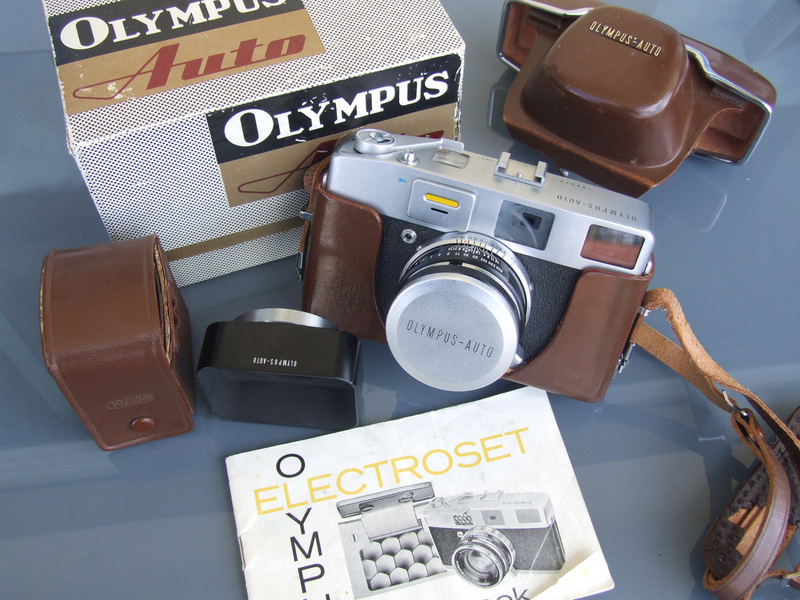 What is it about Olympus cameras that interests you? Well, as I said, it started because the Olympus 35 Trip, but at least between the end of 50’s and the late 70’s (the Yoshihisa Maitani era), they were many times really innovative. The only compromise was really a good lens, a compact camera and low selling price: this lead to simple mechanisms to keep the prices low in cameras like the PEN series or even the 35 series, and that’s why they still work so well even today, or are so easy to repair. They had also good build quality and nice looks. They had everything a camera should have. Today they are usually sold at fair prices for what they are (or what they were back then), and that’s why I think I like them so much. And I do think they need more attention in the collector’s world, because they deserve the space in the history of cameras. 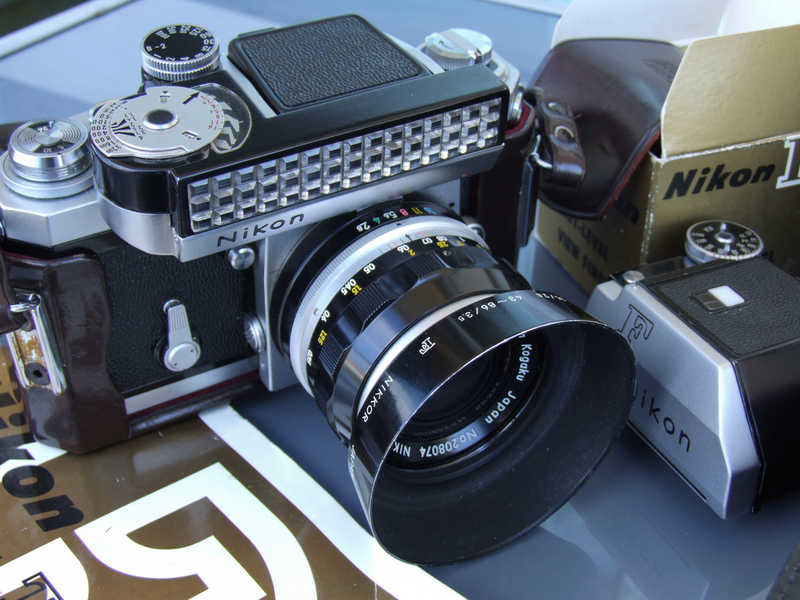 Of course I like a lot of cameras from other brands also, like the Nikon, some Canons, the Leicas, Yashicas, Mamiya, just to name a few, but collecting Nikon or Leica is really expensive and you do have to be kind of rich to do it. And there are a lot of collectors in those brands, so… Olympus is my main brand in collecting, at least for now, but I’m almost done in the cameras I want from Olympus ( at least I think for now, but there are so many lenses), and I’ll begin to buy more cameras from the other brands I want. 3. What defines a great camera for you? Simply you want to have results in the end but also enjoy using it before you get them. And if possible, be small enough so that you have it always with you. I usually have a film & digital camera with me. But even today there is no such thing as perfect camera, and that’s one of the reasons why I still buy different cameras. Half of the cameras I own I know something that it offers that make it special to a specific occasion. 4. 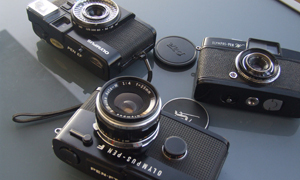 Of your collection, which is your favorite camera? That’s really hard to say, I can’t choose one, it’s as simple as that. I could choose about 5 or 6 cameras, in no particular order: the rangefinders Olympus Auto electro-set & the complete Olympus ACE&ACE E set with 4 lenses are the most difficult to get, but I love also the 35 RC & 35 SP. 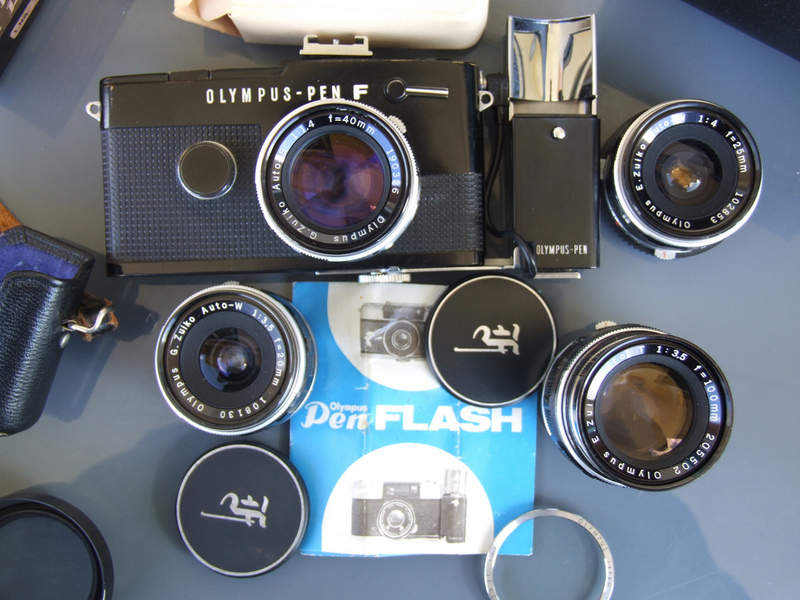 In the Half-frame cameras the PEN FT & PEN D3, and in the Slr the Olympus OM1. 5. Do you use these cameras? I do use them, but it’s difficult to use them all, but I’m trying. Many times I just take pictures of the same subject at different speeds just to check if all speeds are working as they should, and test the quality of the lens. 6. And finally, it is all about shooting after all, so what do you like to shoot? What I really like to shoot is landscapes & history, but it’s been really difficult to do it due to time in work and the time to spend in family. I also like to shoot street photography, but I shoot a lot more photos of my friends and family. If you want to take some time and visit my flick page, click the link below, and if anyone have any question about any camera model I have, I’m always glad to help. Thank you so much Denny for sharing your beautiful collection with us. It is brilliant to see these cameras in such fantastic condition. And what is even better is that they get used. 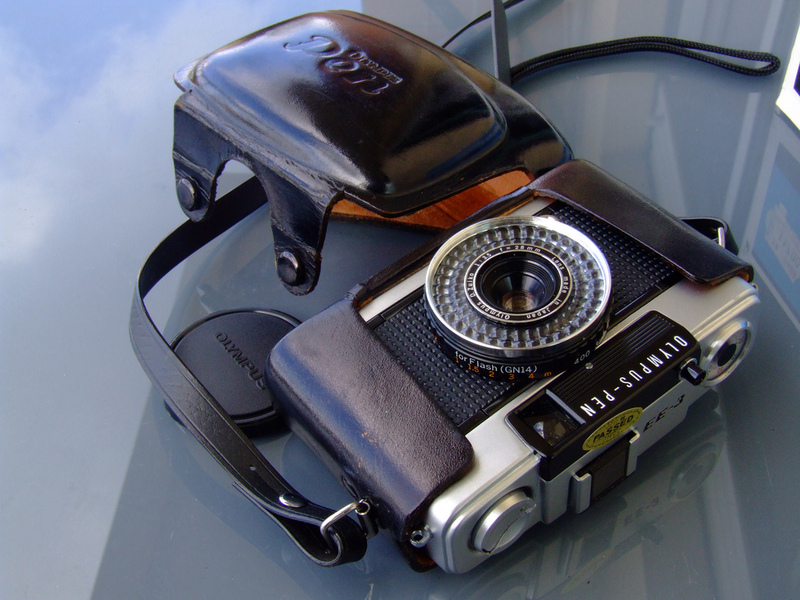 I also love the old olympus cameras – they were such an innovative out-side-of-the-box thinking company. 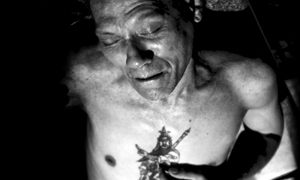 Nice interview and very interesting collection! I stumbled upon this interview, and am so glad that I did. It was really great. Thanks so much. Very nice article. I too am somewhat of a collector but my choice has been narrowed down to Konica T-3 SLR and a few others, but, all film cameras. 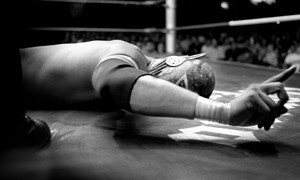 Biggest obstacle is to not become a fanatical collector and just use, repair, and enjoy.